Do you have kids in second grade and up? 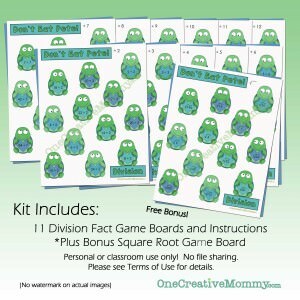 If they’re working on division facts, why not make it fun? 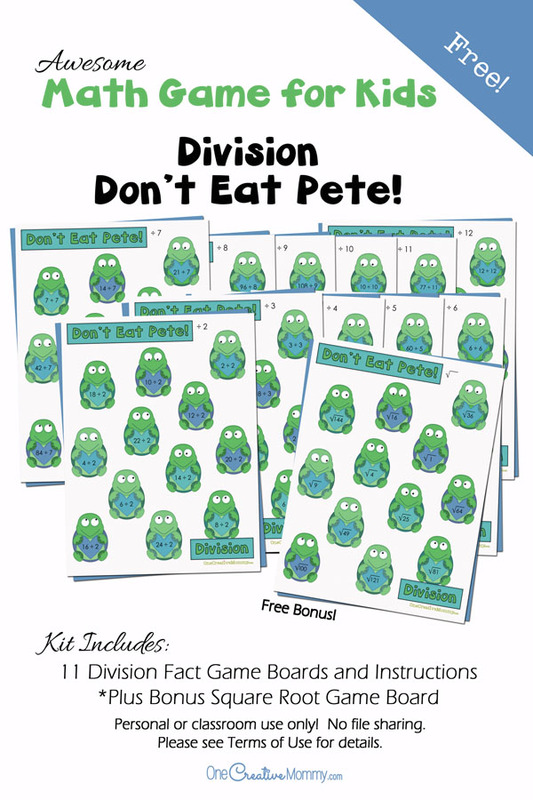 Math facts are much more exciting with Division Don’t Eat Pete! Now there’s a fact game even your older elementary age kids can play. 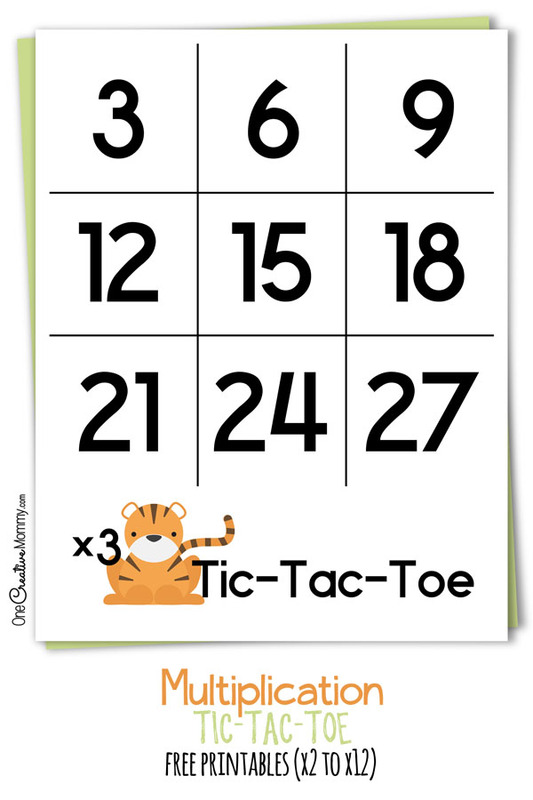 Schools always emphasize multiplication, but how often do kids practice division facts? Here’s their chance. 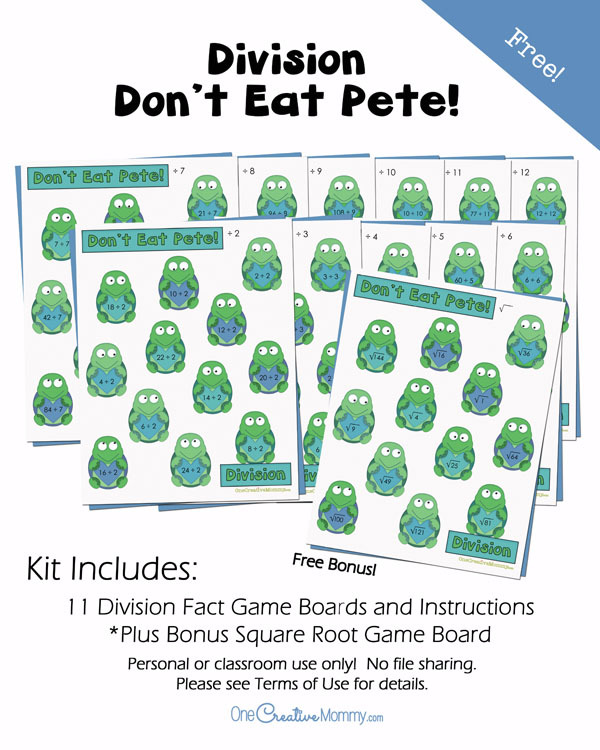 My Don’t Eat Pete division game kit includes 11 division fact game boards, instructions, and a free bonus Square Root game board. 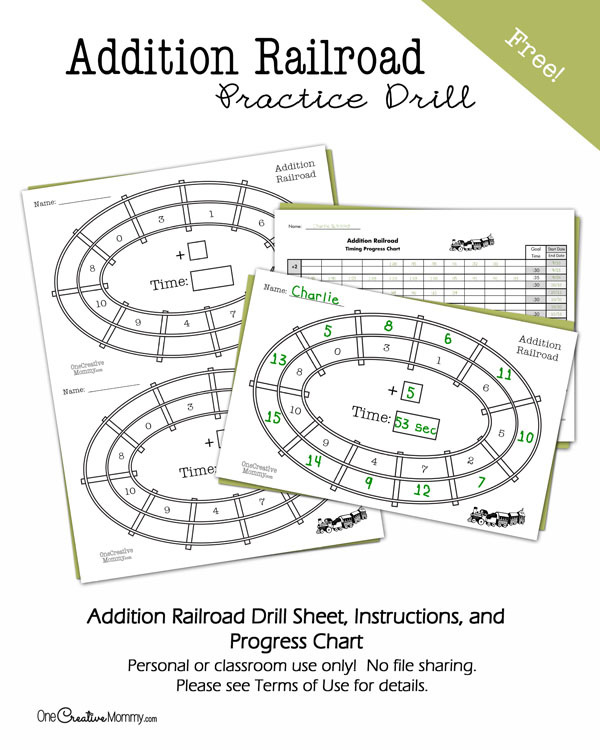 Click the download box below to open a pdf file of this free game! You can print from there, or save the file to your computer to print later. Thanks for stopping by today! 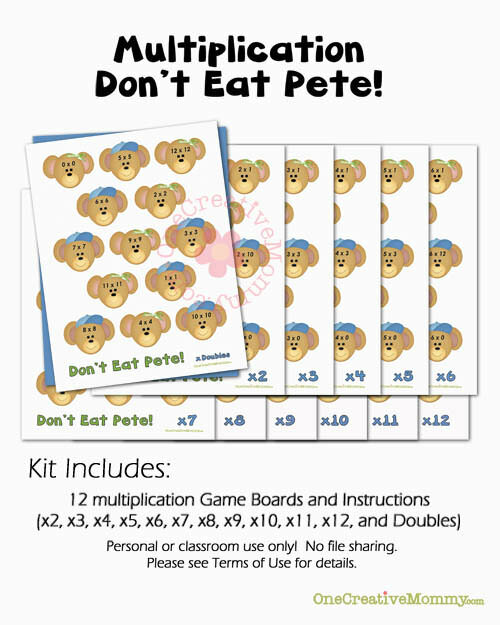 Want more math games? Check out some of these by clicking on the images below.